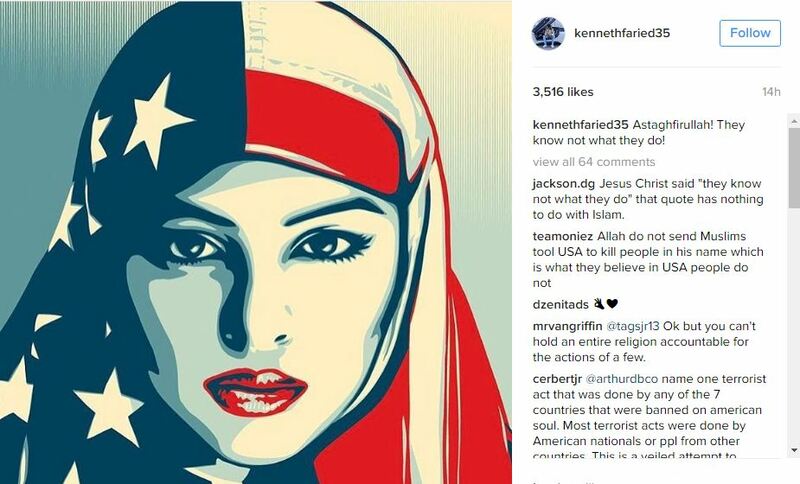 Rondae Hollis-Jefferson comes from an amazing family, and he just so happens to be Muslim-born, his brother as well. 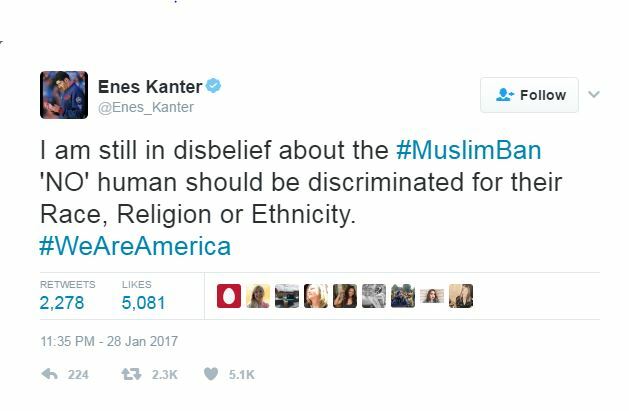 So you can imagine the empty feeling he and so many other Muslim born citizens of this had, as they watched the chaos that ensued after President Donald Trump issued an executive order for U.S. Customs and Border Protection officials to ban immigrants from seven predominantly Muslim nations from entering the country. 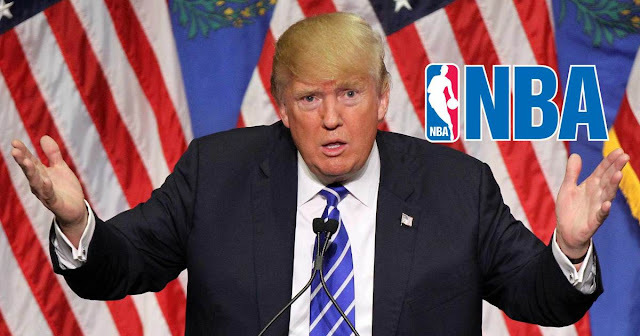 NBA officials were so concerned, they reached out to the State Department in hopes of gaining some insight into how the executive order would apply to players in the league, who are from one of the impacted countries. The NBA has two active players, including Milwaukee Bucks rookie Thon Maker and Los Angeles Lakers veteran Luol Deng, who have Sudanese roots. Deng and Maker are from the South Sudan, which became an independent country in 2011. While the Sudan is one of the seven Muslim-laden countries included in Trump’s immigration ban, the South Sudan is not on the list. Many top basketball prospects are from the South Sudan, not the Sudan. An emotional Rondae Hollis-Jefferson actually got choked up while discussing the subject with the New York Post before Saturday’s game against the Minnesota Timberwolves, who have Muslim-born players Gorgui Dieng and Shabazz Muhammad on their roster. At that point, Hollis-Jefferson had to look away at the Target Center wall, and compose himself, apologizing for getting emotional. “This is kind of hard. My bad. This is kind of touching … just being a part of that community and a part of that family,’’ Hollis-Jefferson said. “I feel like this should definitely be handled differently, and I feel like more people should definitely speak up and act on it just because it’s B.S. at the end of the day."